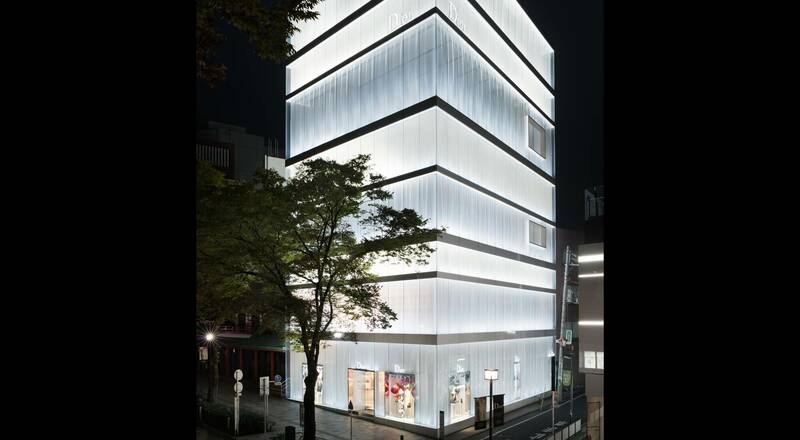 Following the reopening of the Dior Omotesando boutique in Tokyo, the House writes the new pages of its shared story with Japan. 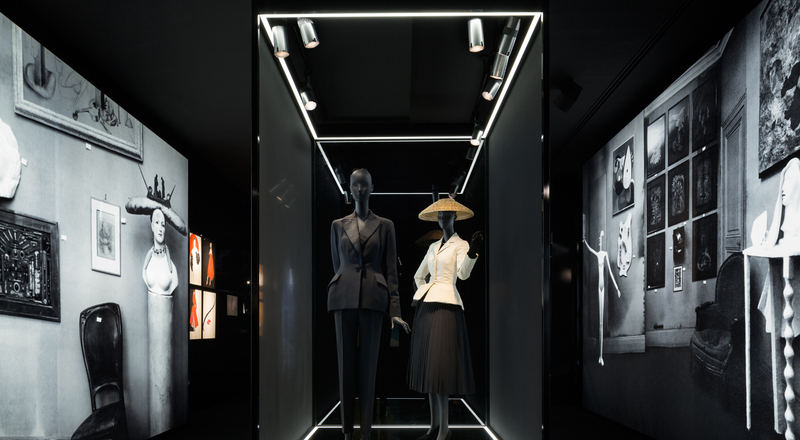 The House’s first Esprit Dior fashion show took place on December 11, and an exhibition of the same name illustrates the special bond that the 30, avenue Montaigne House enjoys with the Empire of the Rising Sun. 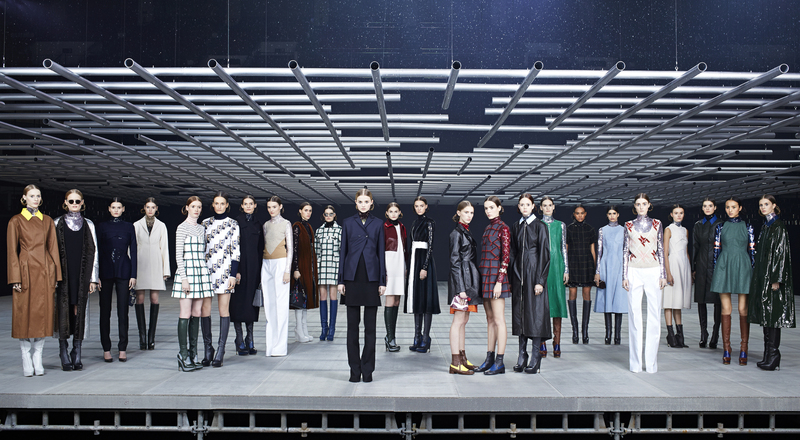 A new chapter in the history of Christian Dior began on Thursday, December 11 in Tokyo when Raf Simons presented the first Esprit Dior collection, a story to be written each winter in fashion shows around the world. Christian Dior had a special affection for Japan, which inspired many of his designs, and a first journey in 1953, where he brought models and collections with him to tour in all major Japanese cities. Several years later, the couturier received the imperial family during an official visit to Paris and designed the three civil wedding dresses worn by Princess Michiko, now the Empress of Japan. The story of this lasting love of Japan is recounted in the Esprit Dior exhibition in Tokyo. Conceived around the themes dear to the House (the Allure, the Atelier, gardens, art, Versailles …) it features the work of the photographer Patrick Demarchelier and some of its most emblematic shots. Many dresses and silhouettes are exhibited. They include archive pieces created by Monsieur Dior, as well as kimono jackets designed by Raf Simons for the 2013-2014 Winter collections. 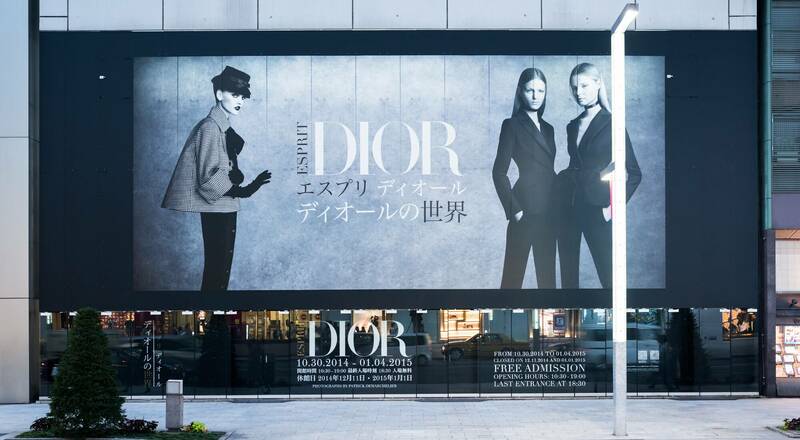 This suite of very special events follows the reopening of the Dior boutique in Omotesando, in the heart of the city. Inspired by the historic Avenue Montaigne boutique, the space reinterprets the concept of a fashion salon, transforming it into a contemporary loft with pale parquet floors set off by metallic grey walls. Artworks by Terence Main, Yorame Mevorach Oyoram and Johnny Swing decorate the space, and artist Tim Hailand has created a perfume room with toile de jouy walls and mirrors.